In a victory for children’s health, California passed a new law this week removing the “personal belief” exemption from the state’s vaccine requirements for children. Assuming that Governor Jerry Brown signs the bill this week–which no one is certain about–California will be transformed from a haven for anti-vaccine demagoguery to a state that protects children instead. How this came to pass is a long tale, but the immediate impetus was the outbreak of measles in Disneyland in January–the worst outbreak in 20 years–which spread mostly through unvaccinated children. During that outbreak, we learned that in some areas of California, anti-vaccination hysteria had grown so widespread that more than half the children in some schools were unvaccinated. And just three years ago, California had the worst whooping cough epidemic in 70 years, thanks to the anti-vaccine movement. After the recent measles outbreak, California state Sen. Richard Pan, who is also a pediatrician, introduced SB 277 to remove personal and religious exemptions from vaccines in the state. In February, he and I were guests together on an episode of NPR's On Point with host Tom Ashbrook discussing this issue. Senator Pan spoke passionately and from direct experience about the need to protect children from disease. All states in the U.S. require children to be vaccinated in order to attend public schools, a policy that has been the foundation of our national effort to control infectious diseases. Under California’s current law, parents can opt out of vaccines for their children for almost any reason, simply by claiming a “personal belief” exemption. Anti-vaxxers have encouraged parents throughout the state to use this law to withhold vaccines from their children. With this new bill, California moves back into the modern age. 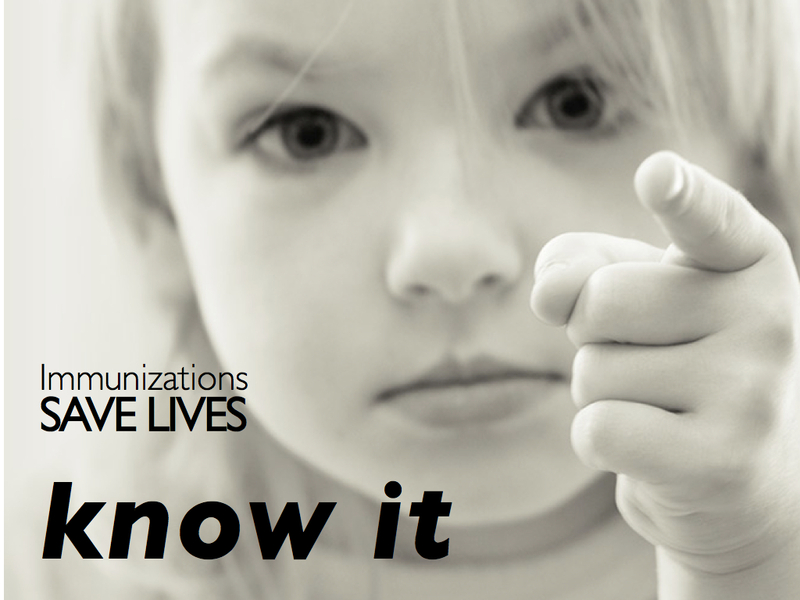 Without vaccinations, hundreds of thousands of children in the U.S. would get sick every year with measles, mumps, whooping cough, chicken pox, and other diseases. Thousands would die, and tens of thousands would be permanently injured. School-based vaccination policies have essentially eliminated these diseases from the U.S. in recent decades. I should add that SB 277 still allows medical exemptions, for those (rare) cases where a child has a legitimate medical reason (for example, because he/she is undergoing chemotherapy to treat cancer) to forego vaccination. Ironically, vaccines’ very success has allowed anti-vaccine propaganda to spread. Vaccines have been so successful that most people don’t even remember the era when these diseases were a constant fear of childhood. Thus when anti-vaxxers spread (erroneous) claims that vaccines cause harm–most notoriously, that vaccines cause autism–new parents sometimes become convinced that the potential harm isn’t worth the benefit. Vaccines are safe, as the Institute of Medicine explained in a detailed report not long ago, and they are enormously beneficial. Anti-vaxxers will continue to make extreme, and erroneous claims about vaccines. Just two months ago, the noted anti-vaxxer Robert F. Kennedy Jr. was in California campaigning against SB 277, calling vaccines a “holocaust” – perhaps the most extreme scaremongering I’ve seen on this issue. An anti-vax group called A Voice for Choice announced Thursday, after the vote, that they are “pulling out all the stops” and will try to challenge the new law in court. Let’s hope that reason wins out–that Gov. Jerry Brown signs the bill and that California’s children are once again protected from vaccine-preventable diseases. We shouldn’t need another measles or whooping cough outbreak, or any more children dying of preventable diseases, to convince people once again that vaccines save lives.